He did so brilliantly, thanks to his wonderful talents between the posts, with his famous runs out of the box in tricky situations, and the amazing sense of security he inspired in his colleagues. 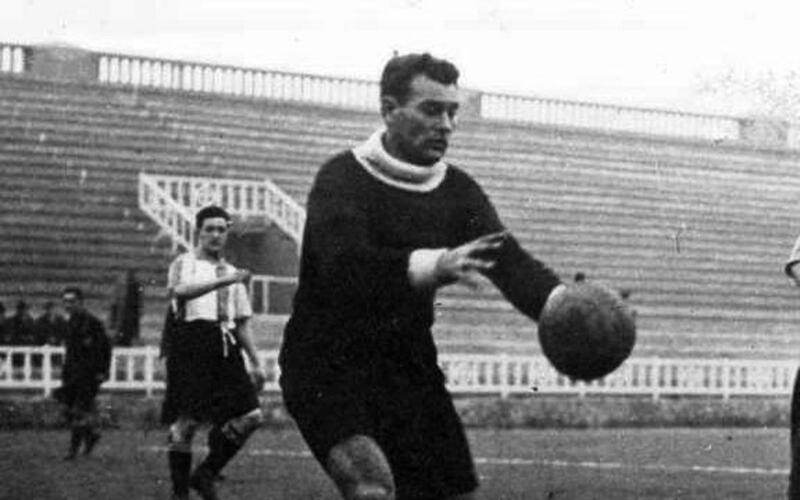 He was one of the most important players in the Barça of the Golden Age. In 1928 Cádiz poet Rafael Alberti immortalised him in an emotional poem about his heroics in the final of the Spanish Championship, in which he returned to the field despite taking a nasty knock in the head. Alberti wrote such lyrical words as “flaming tiger on the grass of another land”, “heroic blue and red” and “blond bear of blood”. He later went on to become director of football for the club for two different seasons 1934/35 and 1955/56.